A Ring A Day – Cuar – Get 20% Off Today! It’s the 26th of October and here is ring number twenty six in my ‘A Ring A Day’ promotion this month. 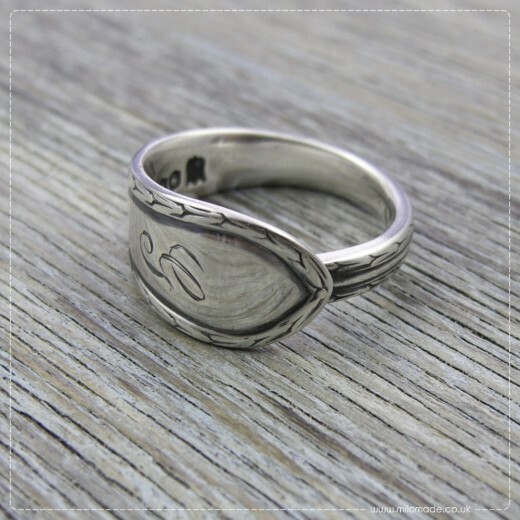 I’d like to introduce you to Cuar that is one of my A.S.Classic rings. 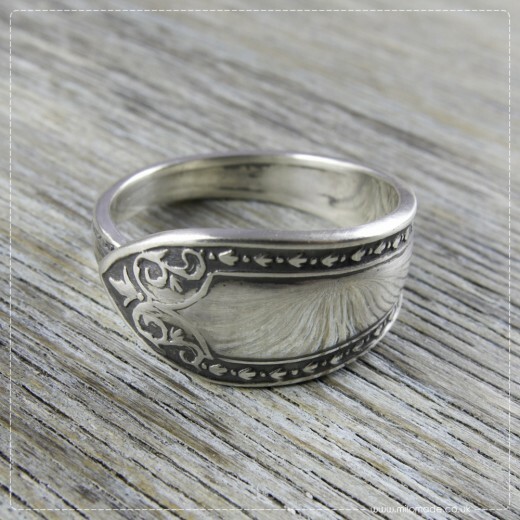 Get 20% off this ring today (26.10.14) from 0.00hrs – 23.59hrs UK time. A Ring A Day – Geila – Get 20% Off Today! It’s the 25th of October and here is ring number twenty five in my ‘A Ring A Day’ promotion this month. 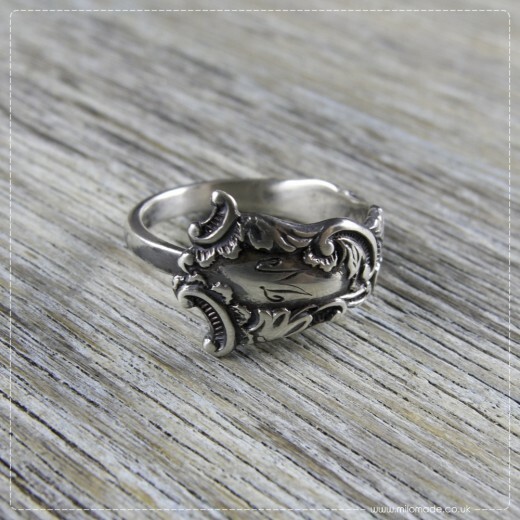 I’d like to introduce you to Geila that is one of my A.S.Ornate rings. 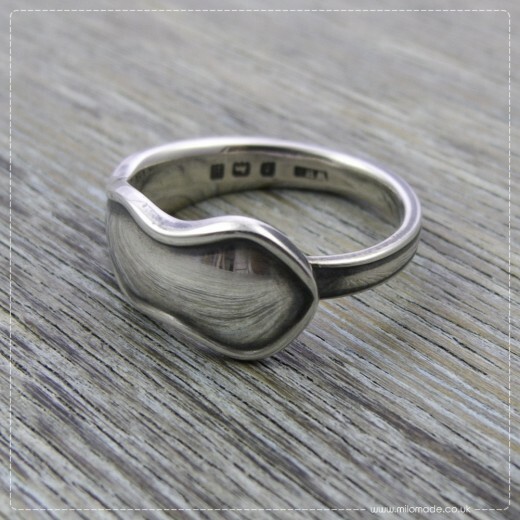 Get 20% off this ring today (25.10.14) from 0.00hrs – 23.59hrs UK time. 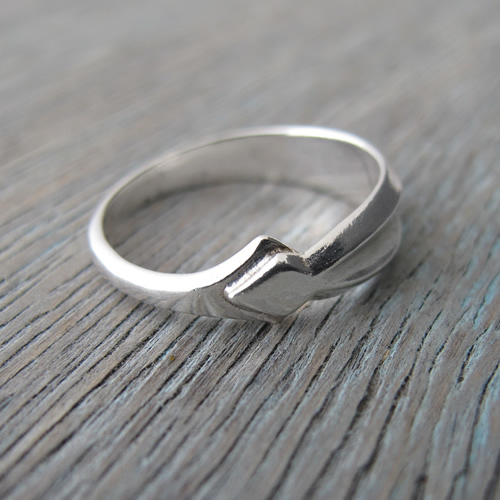 A Ring A Day – Aoife – Get 20% Off Today! 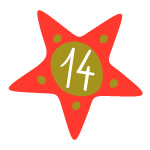 It’s the 24th of October and here is ring number twenty four in my ‘A Ring A Day’ promotion this month. 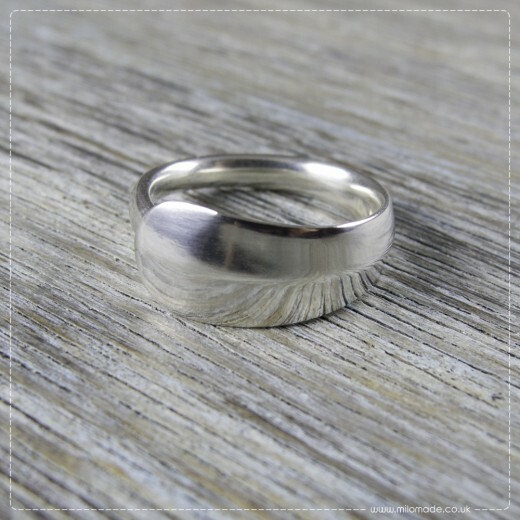 I’d like to introduce you to Aoife that is one of my A.S.Classic rings. 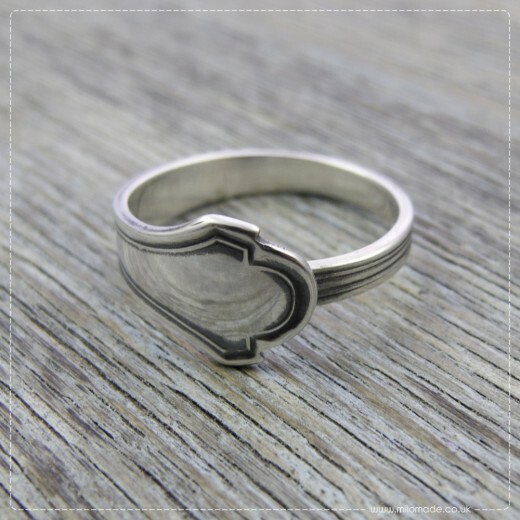 Get 20% off this ring today (24.10.14) from 0.00hrs – 23.59hrs UK time. A Ring A Day – Deco – Get 20% Off Today! It’s the 23rd of October and here is ring number twenty three in my ‘A Ring A Day’ promotion this month. 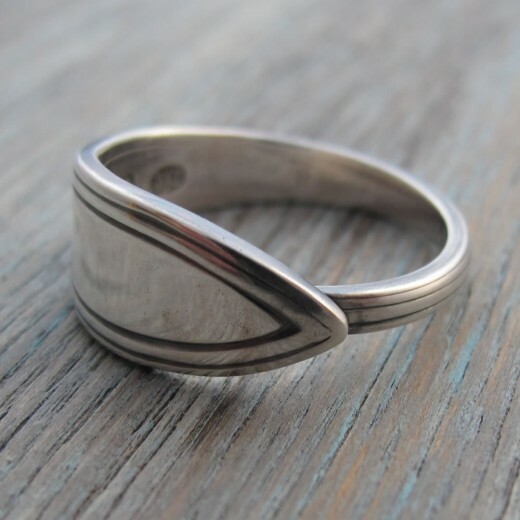 I’d like to introduce you to Deco that is one of my A.S.Classic rings. 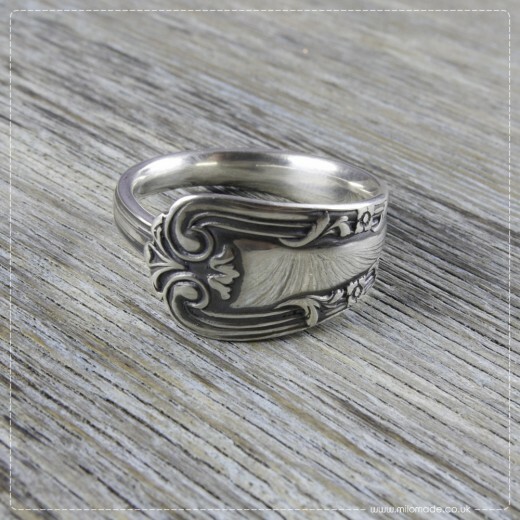 Get 20% off this ring today (23.10.14) from 0.00hrs – 23.59hrs UK time.